Need an electrical inspection done? Is there a light switch within reach of the entry door? The ability to turn on a light immediately upon entering a dark house is an important safety feature. Test ground fault interrupter outlets annually. GFIs must be installed whenever you have an electrical outlet near water. Just some things needed to pass home safety inspection. We can help you with all your needs. 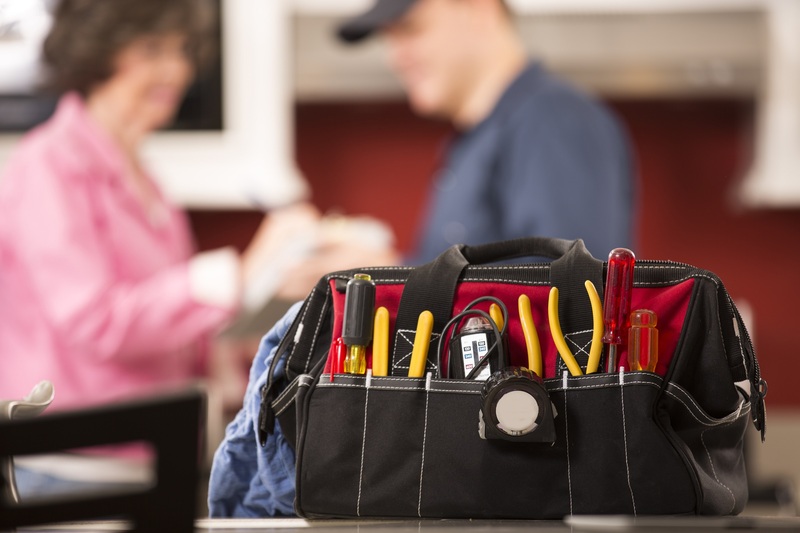 Our technicians are experienced and knowledgeable of the needs to help you pass home inspections. Some of the things on your check list may include; testing all smoke and carbon dioxide detectors, we also will check the circuit breakers and electrical panels, check wall switches, dimmers and electrical outlets just to name a few.